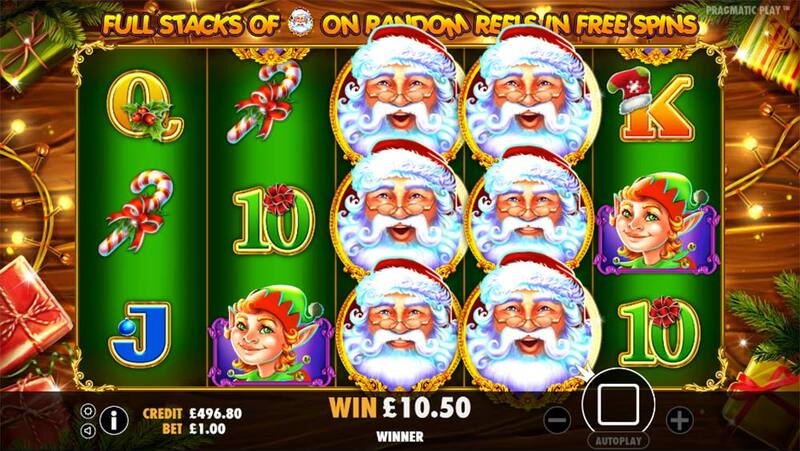 Has Christmas come early with the new Santa Slot from Pragmatic Play? If you are looking for a Christmas themed slot to play during the festive season it might be worth checking out this new slot machine release from Pragmatic Play simply titled Santa. 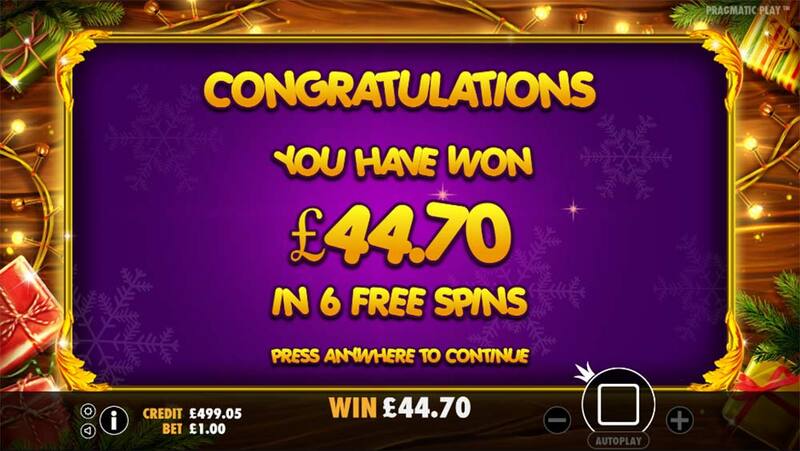 Full to the brim with festive cheer, this 20 payline brightly coloured slot release from Pragmatic comes with a variety of different bonus features, Christmas themed symbols and a whole host of Santa’s Wild symbols on the reels. Pitched as a 2.5/5 volatility rating release from Pragmatic you’ll find the base game action fairly steady with the occasional decent win, but it’s really the special bonus features which include a bonus picking round with 4 Jackpot prizes (up to 250x stake) along with a free spins round where the Santa Wild symbols will appear as Wild Reels during every spin. VideoSlots Casino already has this slot live and playable for real and play money along with a massive back catalogue of Pragmatic Play slots on offer too, which are definitely worth checking out such as Pixie Wings and Jurassic Giants slots. 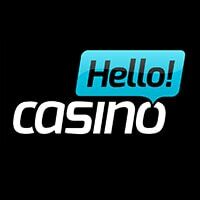 Looking for the Best Christmas Casino Offers ? 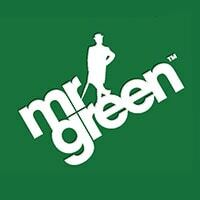 Check our guide! 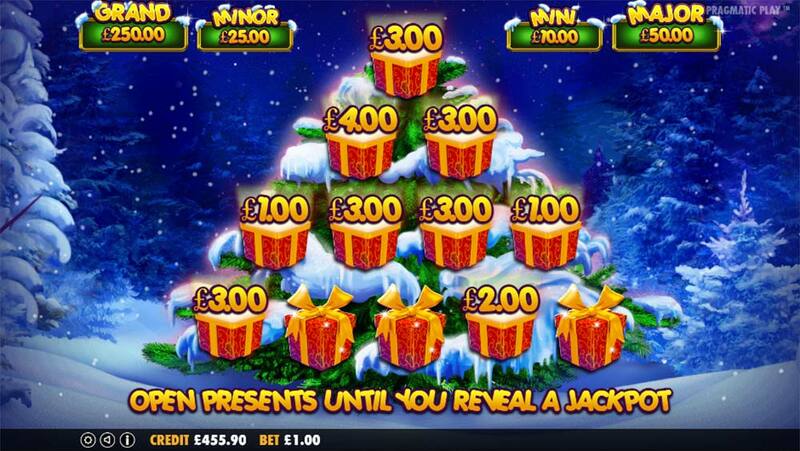 There are 2 main bonus rounds on offer in the Santa Slot, these are triggered by landing 3 of the Christmas Present symbols on the reels for the Free Spins bonus round or by landing 3 of the Christmas Tree Scatter symbols which trigger the Jackpot Christmas Tree picking bonus round. 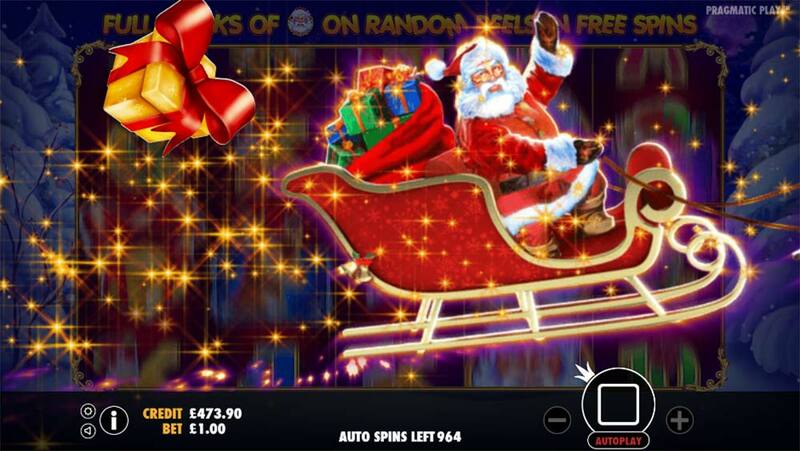 Santa may also occasionally fly over the screen in the base game dropping presents onto the reels which can instantly trigger the Free Spins round too. 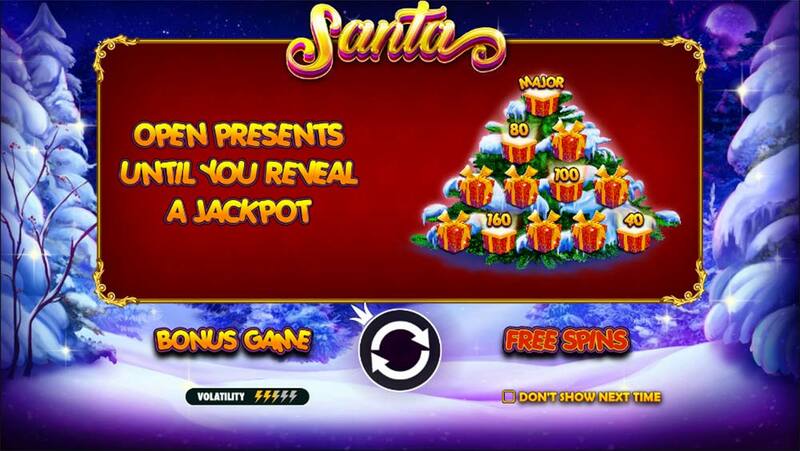 Once triggered you are awarded 6 free spins, during the free spins the Sants Symbols will appear as wild reels on every spin, this can vary from just 1 wild reel up to a maximum of 5 wild reels along with all of the normal wild Santa symbols already on the bonus reels. This is a simple picking bonus round where you get to pick presents from the Christmas tree until one of the 4 jackpot amounts is revealed. 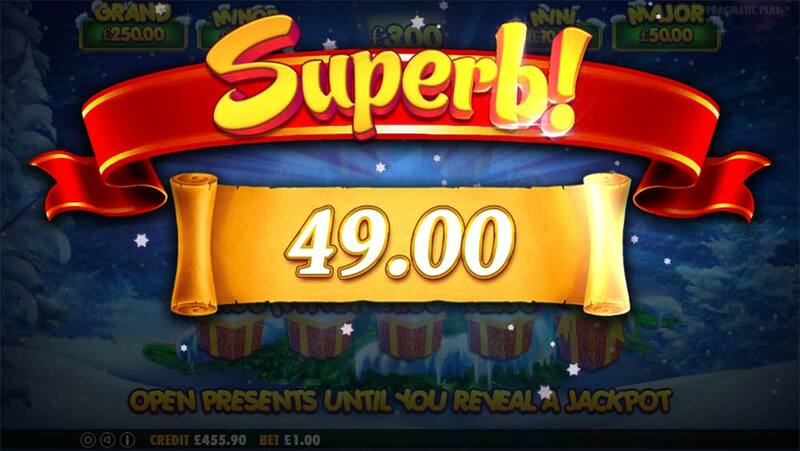 The Jackpot amounts are based on your current stake size and are in the range of 10x bet for the Mini Jackpot up to the maximum 250x bet for the Grand Jackpot. The Santa slot is a decent Christmas themed slot release from Pragmatic play with a few novel bonus features, great design, and packed full of Christmas themed music. In our playtests this slot does seem to be a fairly low variance offering with bonus round end results ranging from 25x up to 60x in both modes, obviously there’s more potential on offer with the Grand Jackpot (250x bet) and 5 Wild Reels available in the free spins but these are going to be extremely rare. Overall a decent Christmas themed slot which would have benefitted from a bit more volatility for long-term appeal, as with all Pragmatic Play slots they are definitely worth a look at.